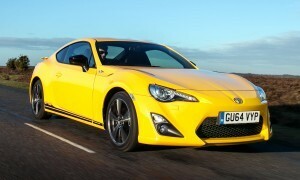 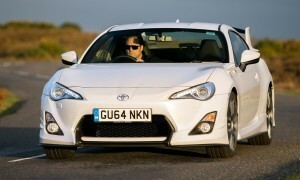 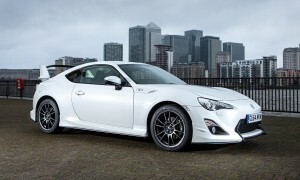 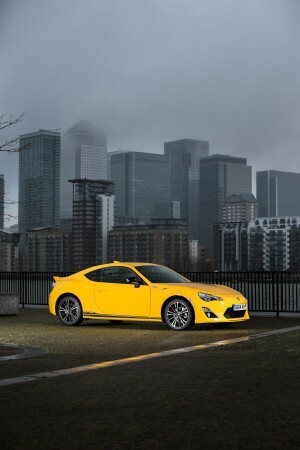 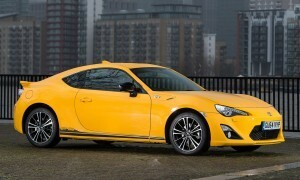 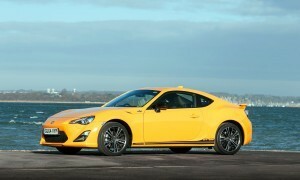 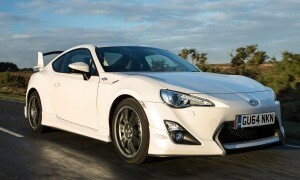 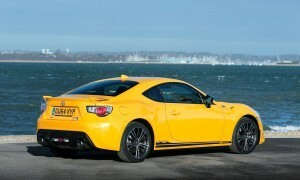 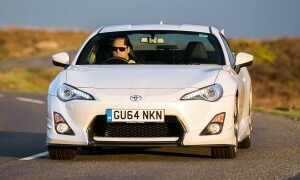 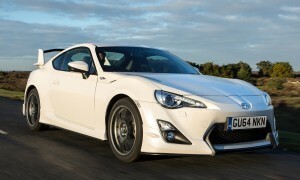 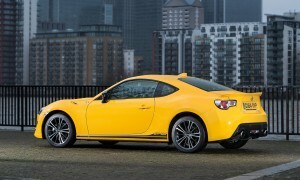 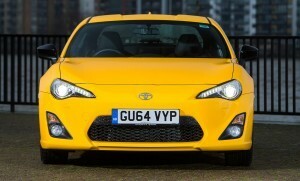 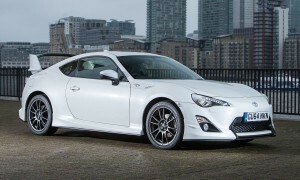 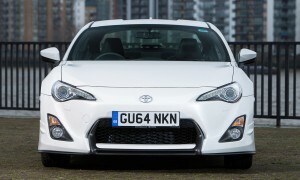 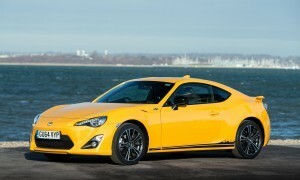 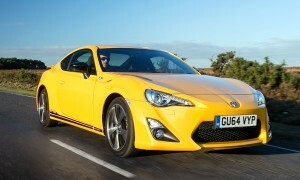 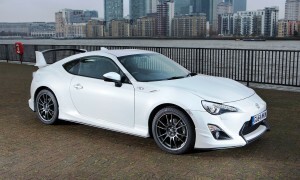 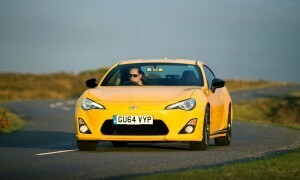 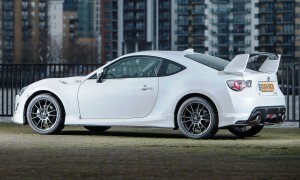 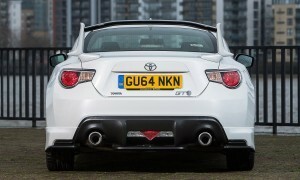 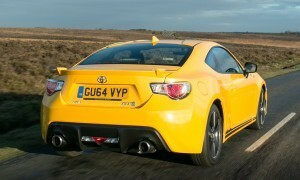 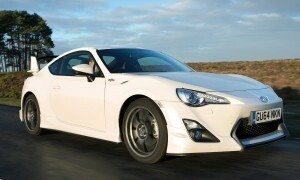 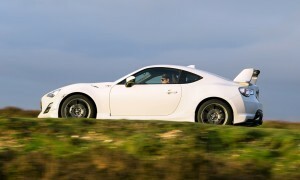 Toyota GB is eager to keep up the GT86 momentum and magic into the 2015 model-year. 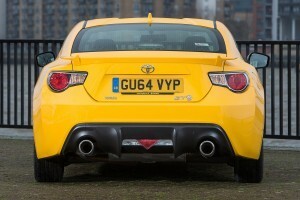 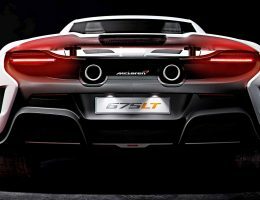 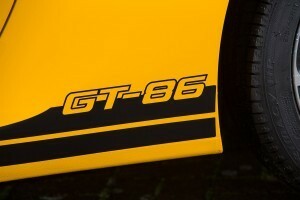 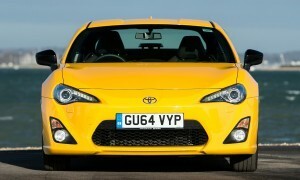 The rear-drive sportscar carries a cheaper sticker price on the base Primo trim, with an on-the-road total of £23,000. 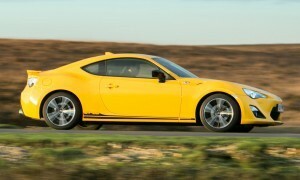 From £27k, buyers have a choice between the Aero or Giallo manual, with the Aero automatic coming in at £28,500. 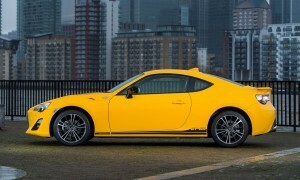 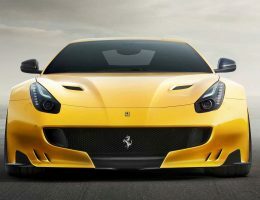 The difference is really a choice between a loaded exterior on the Aero, and a loaded cabin on the Giallo. 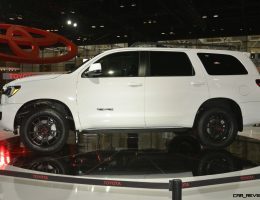 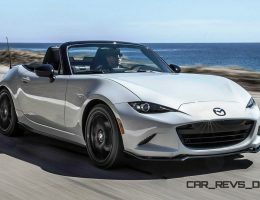 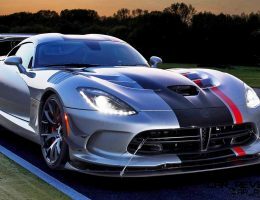 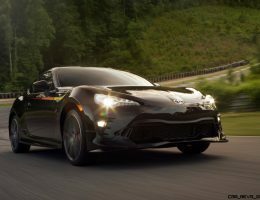 The bodykit and Supra-style spoiler of the Aero are very cool upgrades indeed, with the charcoal-metallic multi-spoke alloys also a nice treat. 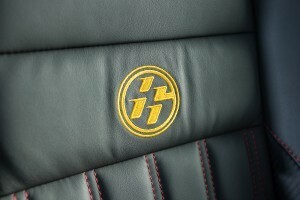 The Giallo is the clear winner inside, however, with luxurious quilted-leather surfaces and detailing that is exclusive to this model. 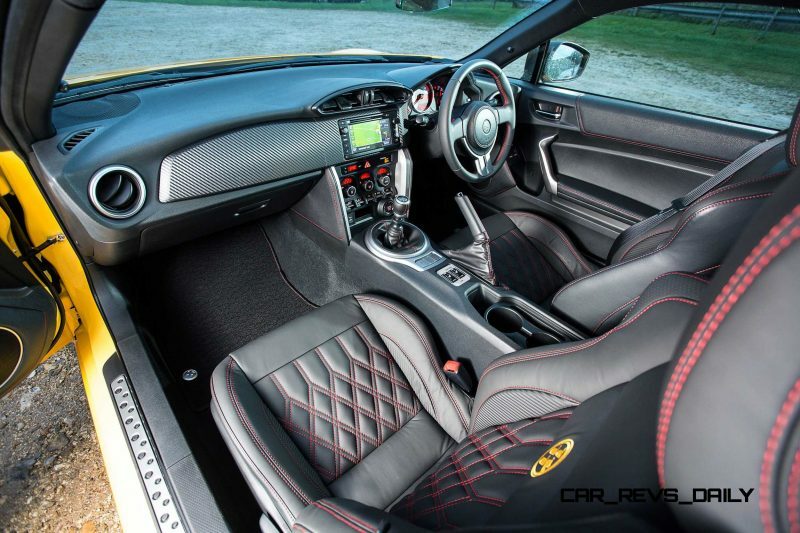 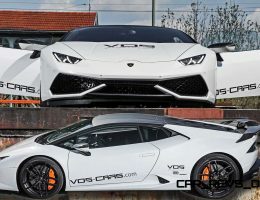 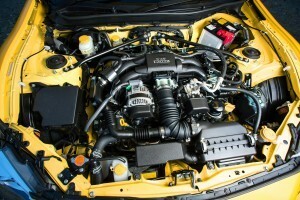 BRABUS Mercedes-Benz CLS Mega Gallery – Upgrades From Mild to Wild!